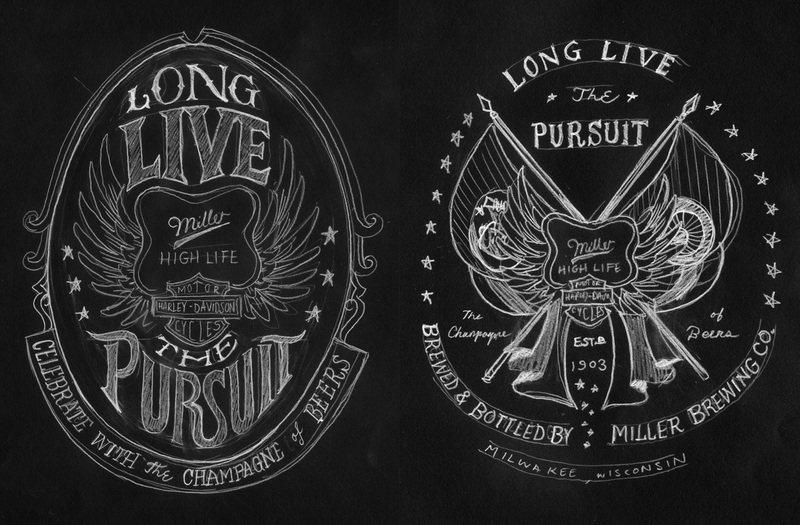 Package design celebrating 111 years of two great Milwaukee companies. 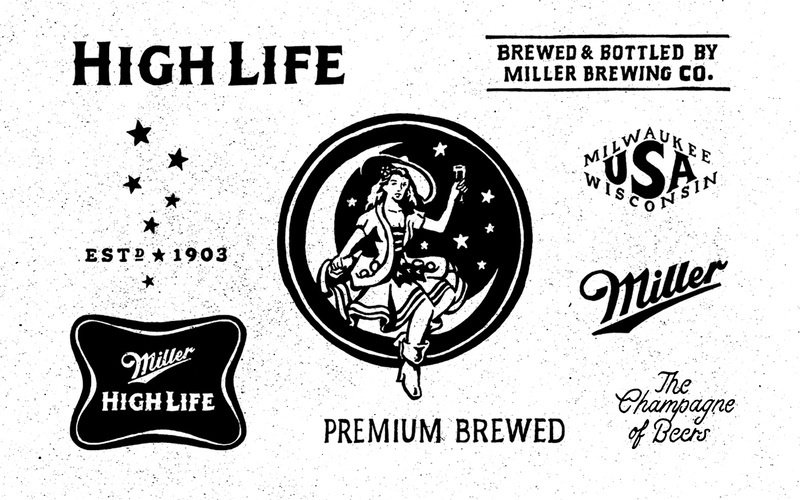 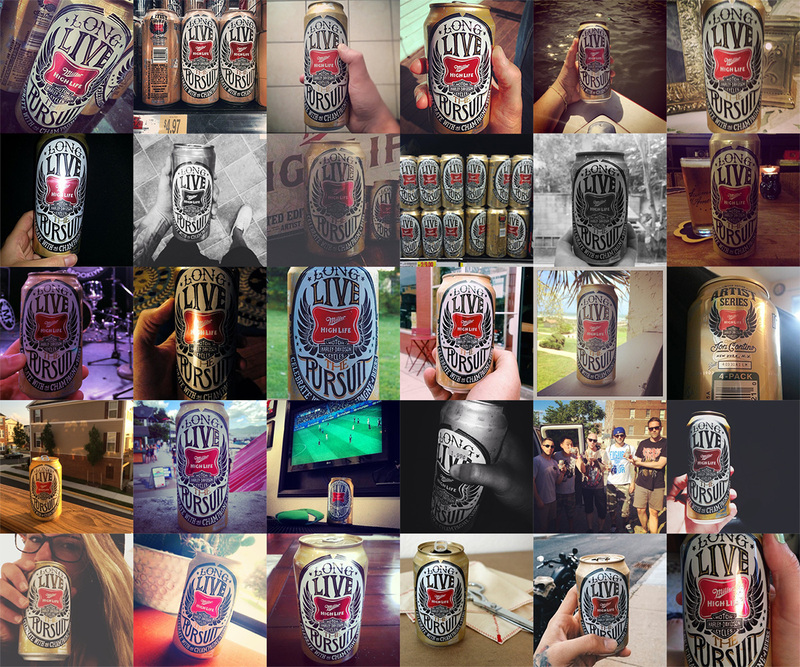 Reinterpreted illustrations of classic Miller High Life icons as well as a few new ones to be used in the background pattern of the can design. 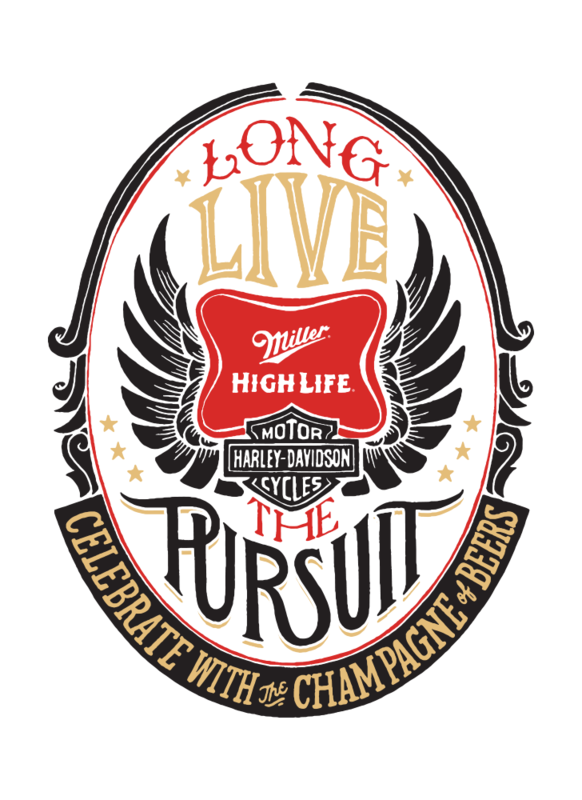 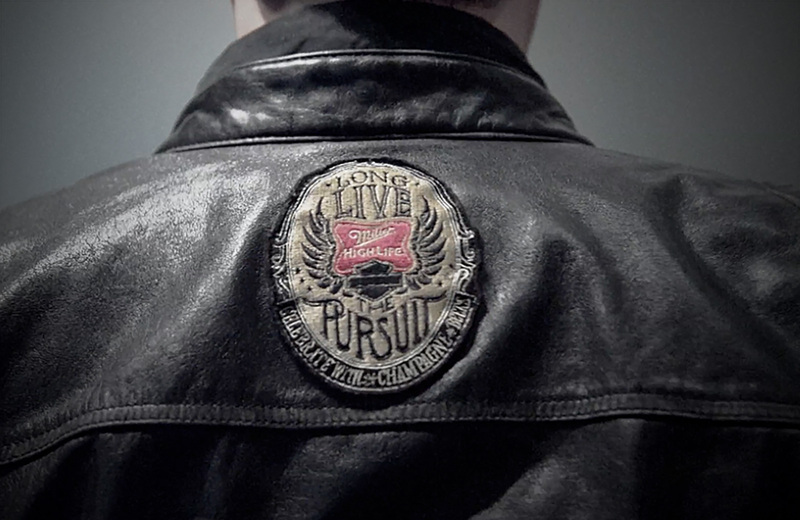 Miller and Harley Davidson took a great chance by producing an artist series that was this hands-off, and it paid off greatly as social networks exploded with photos of people and their Artist Series cans.